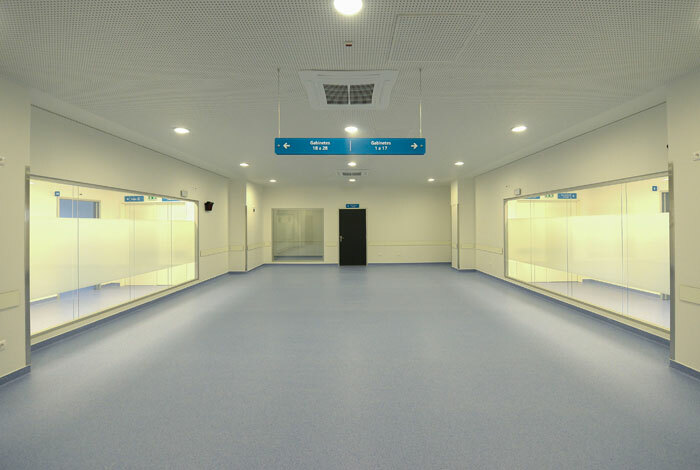 The Vila Franca de Xira Hospital is a project that resulted from a partnership between the Portuguese government and the group José de Mello Saúde. It was developed based on a new model of management to meet the needs of the populations of the counties of Alenquer, Arruda dos Vinhos, Azambuja, Benavente and Vila Franca de Xira. 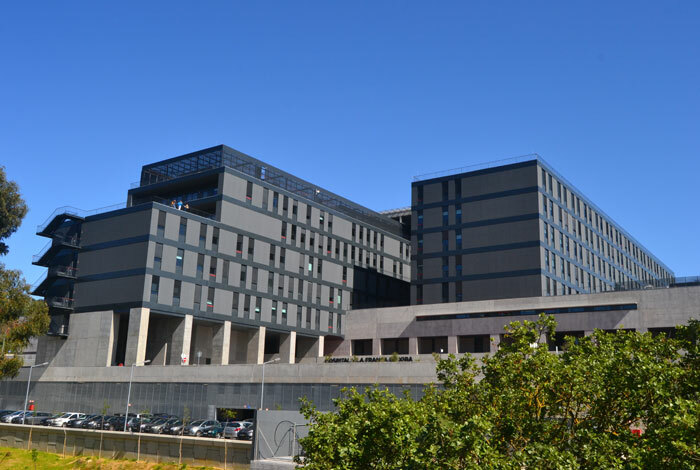 It’s a unit that provides different types of health care, that’s integrated in the Portuguese hospital network and classified as general and district hospital. It has basic, intermediate and differentiated characteristics, inpatient and outpatient regime, integrating the provision of urgent care classified as medical or surgical. 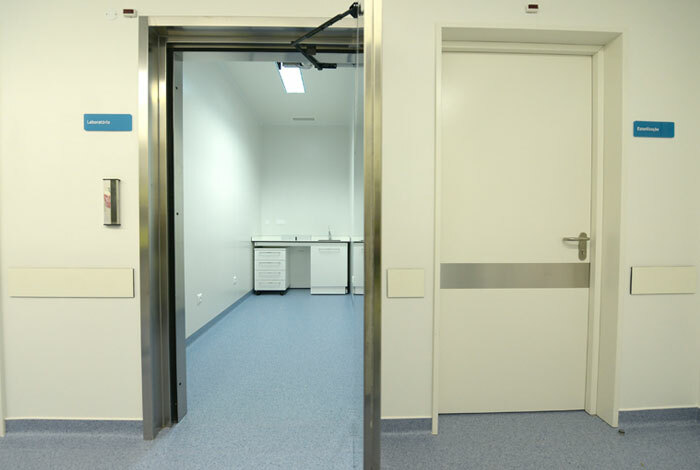 This infrastructure has 280 beds, 9 surgery rooms, 33 consultation rooms and 6 delivery rooms. The new hospital unit started working on the 28th March 2013. 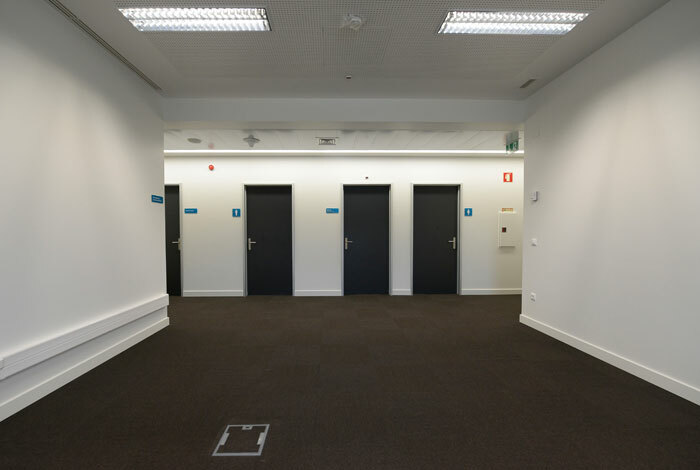 The lighting project for the Vila Franca de Xira Hospital, contemplated INDELAGUE’s product range, with solutions for specific spaces. 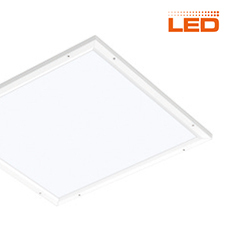 Thus, in highlight, there were luminaries like the CT-AVT 228PBT/254PBT and the CT-THE 254PBT, with high level of airtightness and waterproofing (IP 65/65), upper side access and high quality lighting. 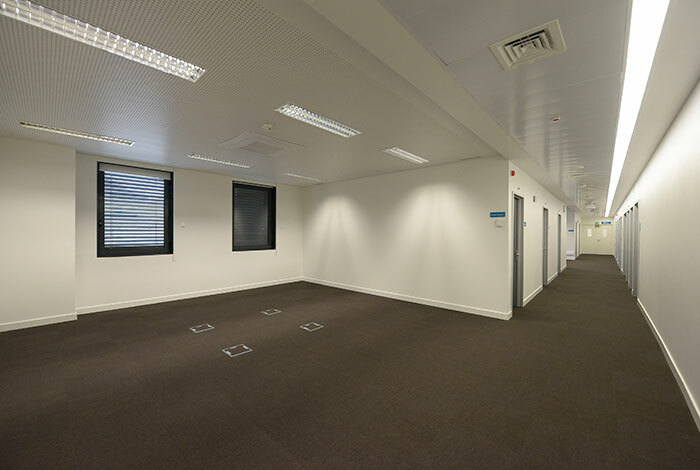 It produces less visual strain, thus providing a better work environment and increased productivity. The luminaries were installed in big and small surgery rooms and in the dining room. 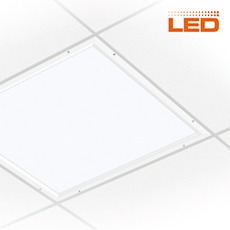 In traffic areas, waiting rooms, in the disinfection room, in the SAS (Special Airlock System) room and in the newborns room, was installed the Downlight DYNA / IP with IP 65/44.